Read this because I don't want to explain this 50 times. I am already sick of explaining it. 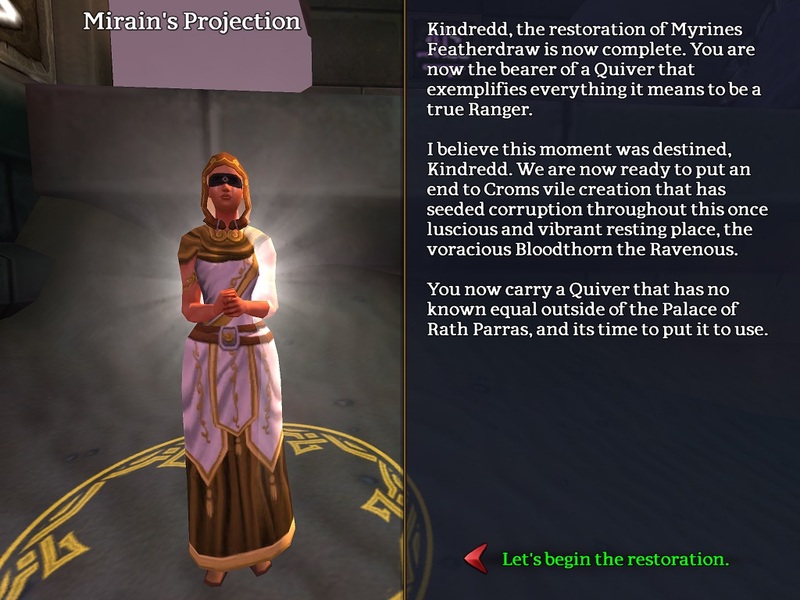 A quest giver will be at the entrance to corrupted gardens in other world, this is near the black stone area. Accept the quest and kill the mobs to get the items I complete the quest. Once you have done that you can enter. You will encounter 4 different types of mobs in corrupted gardens: plants, black stones, liches and reavers. The last two are the two factions. Each faction has its own lux shop that you unlock once you have became friendly with your chosen faction. There are rings, bracelets and amulets in both. Each have difference rings, bracelets and amulets. All jewelry in any of the shops should not be used UNLESS you are a tank, in that case the lich shop has superb tank rings. These trump skain and any other rings as they grant vit and defence (150 vit, 450 defence, health regeneration and evasions). You can unlock better versions of them by ranking up in your faction. You do this by killing the opposite faction. For example, if I want to be in the lich faction I must kill reavers. 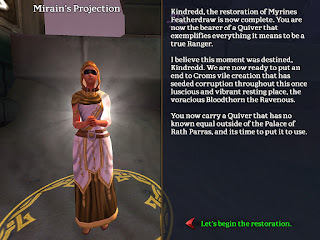 If I want to be in the reaver faction I must kill liches. Grouping with others will not reduce the faction xp you gain. As you rank up 1* mobs will give less xp and so will 2*s. Once you are rank 2 only 3, 4 and 5* mobs will grant faction xp. Once you are rank 3 only 4* and 5* mobs will grant faction xp. I will mark the location of the 5* mobs spawn points on a map below. I currently know both the reaver and one of the lich locations. There are two different spawn locations for each 5* faction mobs. There are quest givers in each faction, you will find them next to their lux vendors. You can unlock these by following the plant questline, do not repeat any of them, just complete the next one until you unlock the faction quest givers. The plant questline can be started from Warden Ciaran who is located next to the first leystone. Additional faction quests will unlock as you rank up in your faction. For example one quest requires you to obtain ossified chunks, you can use this quest to locate 3*s and 4*s as the quest marks them because they have a chance to drop them. At rank 3 you will unlock a weekly quest in your faction quests to kill the opposite factions boss. Completing this quest grants you with 4k faction xp, gold, xp and a treasure trove. The trove includes a echo that you need to upgrade your new offhands (read on to find out about these). You may be wondering what is the point of ranking up in my faction if you are not a tank. Read on to find out. You can obtain these from a NPC named Mirain's Projection next to the first leystone. You will need to be level 220+ and have edl offhand to start the quest. There are 2 offhands she can give you for each class. You can own both. Start the quests and 2 mobs will be marked on the map, kill them both. Return to Mirian and gain tier 1 of both the new offhands. You can upgrade the tiers of these by gaining echos of the first warden. Completing the rank 3 faction quest will grant you a treasure trove, inside it it has a echo of the first warden and some other items. For example charms and gold. It has also been rumoured to have weapons. Tier 8 is the max offhand tier, and once it is tier 8 it gains a skill better than edl offhand skill. Tier 1 of the offhands have no skill and will not have until tier 8. Tier 1 shields trump edl shield as it has more armour, hp and a poison resis. Some classes may have 3 offhands. Mages do for sure. Both new rogue offhand skills stack and also stack with edl. The skills do 4k divine per tick for 15 seconds, recast is to be confirmed but was 30 secs in beta but it is better than edl skill already. New ranger offhands skills effect time is halved but damage added is doubled. This is better than edl skill as you get moe damage off before you die. Example: you cast new offhand skill and you die 16 seconds later. You got all the damage out of the skill as compared to edl quiver skill where you would have wasted 14 seconds of skill time as it expires when you die. There are 2 faction bosses, one for lich and one for reaver. Both rage in 10 minutes. Each have a variety of different skills making them hard to kill. Expect to need a tank, Druid, lures and dps for either. When killing let people who need to kill the boss for the quest group together, anyone who doesn't have the quest shouldn't group as questers need the lock to finish the quest. If more than 8 people need it just kill it 5 hours later and follow same procedure, anyone not in the questers group don't group together as the quester needs lock. Has a aura that slows your movement speed, potions to combat this effect can be bought from reaver shop at any rank, the potions increase in potency as you rank up but however cost more gold. The potions are no trade. The reaver boss has the ability to teleport, bash can interrupt this and stop him from doing so if done right after it says "Sand swirls around Lord blah blah blah" in orange writing. At 30% he will begin a ritual, teleporting away from the heroes and beginning it by his chamber. Break his shield within the time before it expires or prepare to wipe. If you do not break it he will complete the ritual and everyone will die, resulting in a wipe and him resetting. From my experience melee toons should stand behind him and rangers/druids/mages should stand at range. His aura slows attack speed, potions work the same way reaver potions do except they combat slow attack speed aura and can only be bought from reaver store. From experience he needs the same characters as reaver boss, dps should spread out behind him as he casts a skill on random heroes that will damage heroes in close range to the targeted. It also casts a chaos orb that deals chaos damage to nearby characters, move away from it when you see it. When it says in orange writing about "a holy circle or something" everyone should look for a green circle and move inside it. This will protect you from a powerful aoe skill that is like the reavers when it finishes the ritual. You don't have long to move inside the circle. NEITHER of these bosses can be bolassed however roots is effective. Expose weakness will greatly increase the chances of roots and bash landing. There are 2 in gardens. Map will detail their locations. I will make one when I wake up as I am too tired to now.